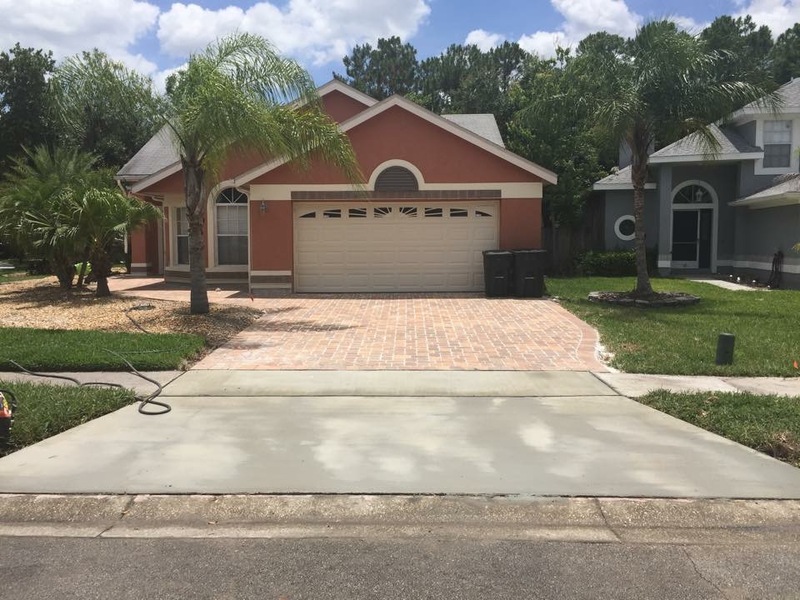 Designs, estimates, demolition, grading, and sealing are all provided with Orlando Driveway and Paver. We take pride in our work and value our reputation. 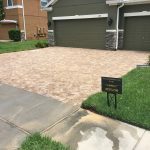 Orlando Driveway and Paver is certified, insured, BBB accredited, and is founded with 15 years of experience in the business. We possess the knowledge and ability to guarantee your satisfaction on every project, large or small. 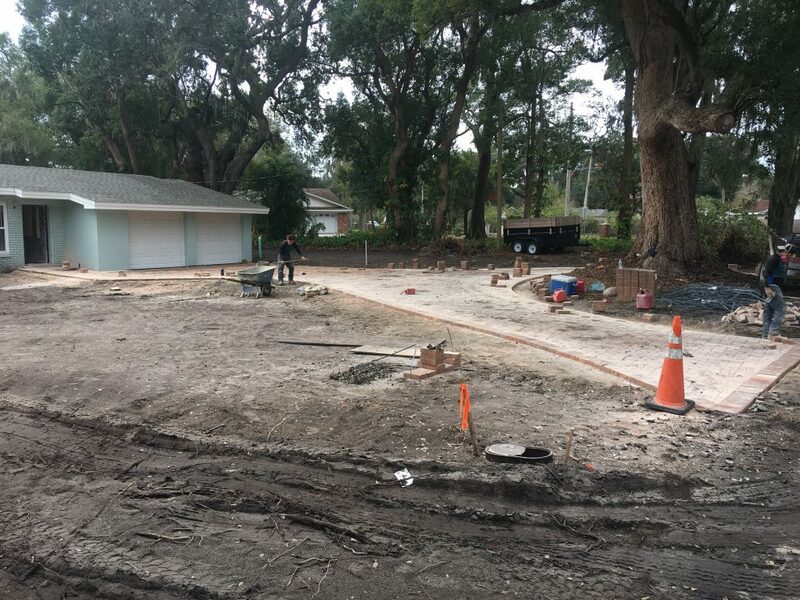 Orlando Driveway and Paver is the best choice for all your grading, concrete, and paver needs. Call us or fill out the online form to submit your request for information. We will contact you as soon as possible to answer any questions you may have. 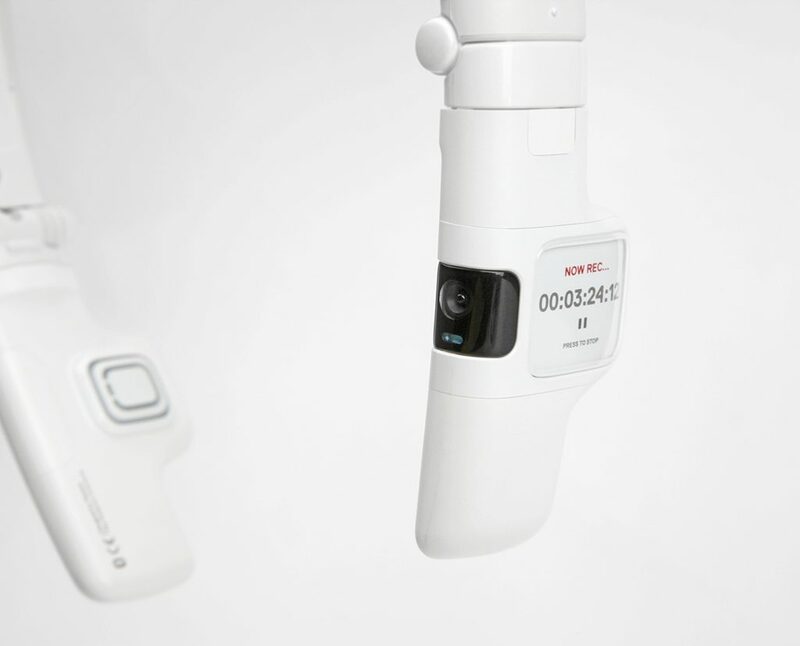 Free information is always available, and on-site estimates are available and scheduled as necessary. 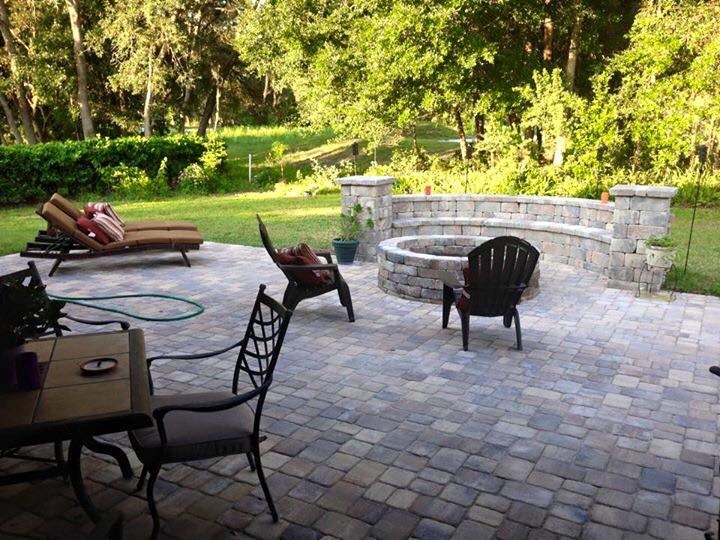 We are a full-service paver and concrete company which has served the greater Orlando area since 2013. 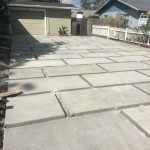 We specialize in concrete driveway design, replacement, expansions, grading, new project creation, and paver design with installation. 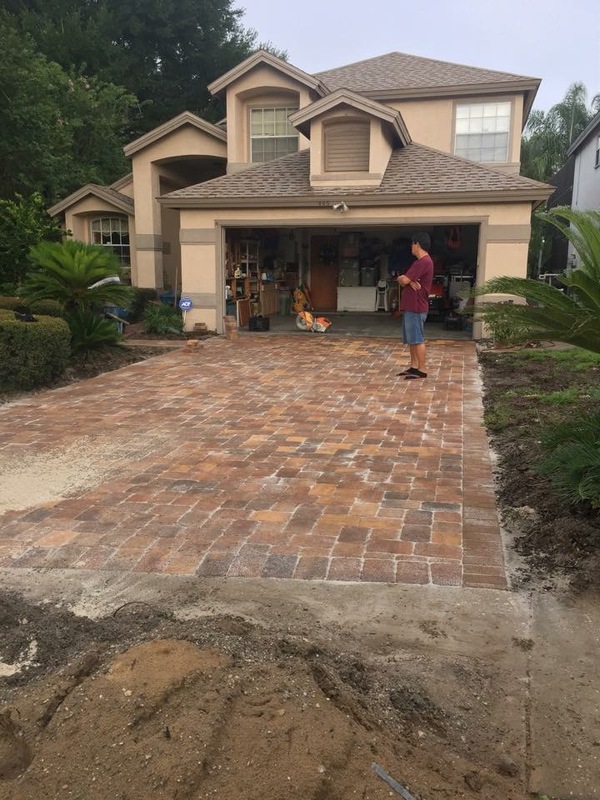 Orlando Driveway and Paver has the knowledge, ability, and dedication to successfully complete any project, commercial or residential. 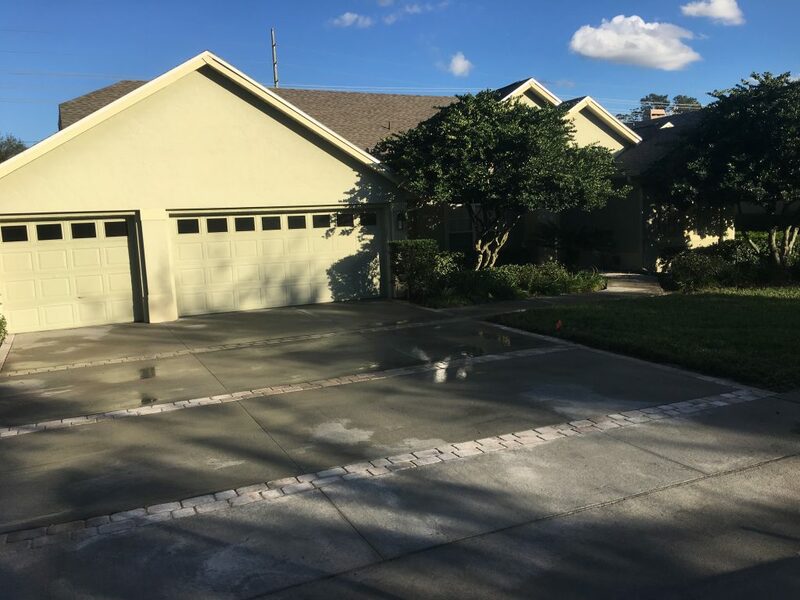 Attention to detail, quality assurance, punctual labor, and honest business practices are the ingredients that make Orlando Driveway and Paver equipped and prepared to be the only company involved in your project, from beginning to end. 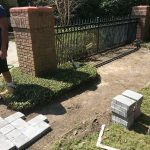 Browse some of our ultra expensive projects. If you like what we are doing, don’t hesitate to contact us. Marcus is the founder, striving for success! Chris is nice and always a hard working person.